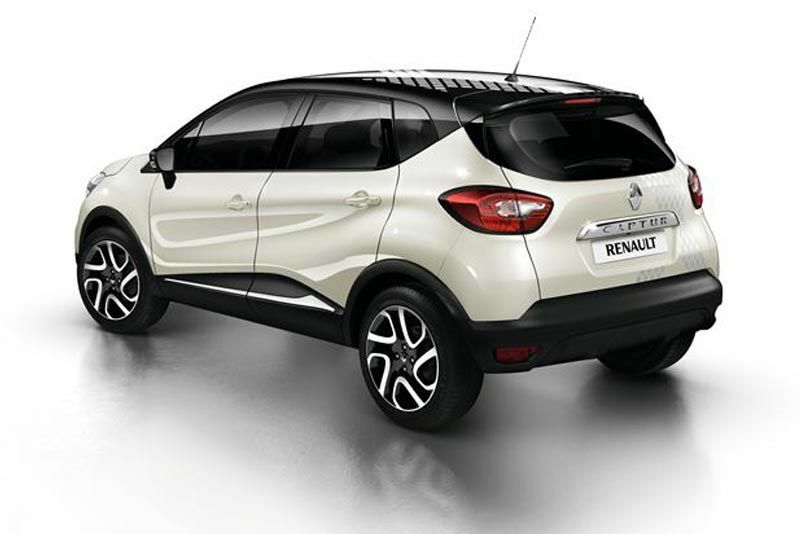 While the beautifully practical Captur crossover has the attributes of a standard SUV, it embodies so much more. 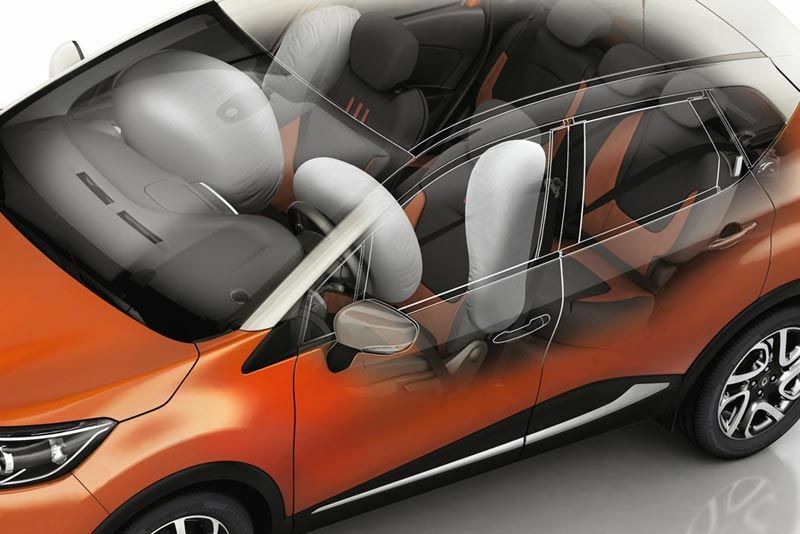 Combining the personality of a SUV and the spaciousness of an MPV with the dynamism of a hatch, new Renault Captur crossover is the ultimate all-in-one package. 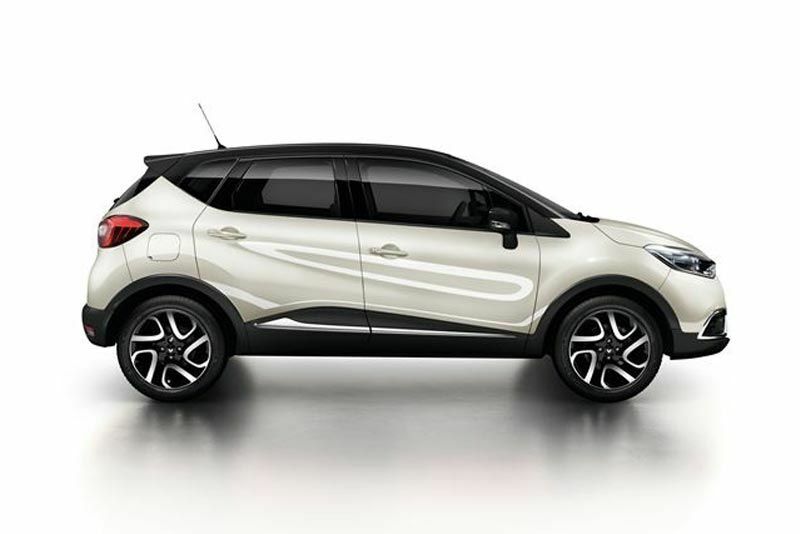 In Expression specification, the Captur is powered by Renault’s well-known frugal yet efficiently powerful 66kW 900cc Turbo engine, featuring Renault’s new engine technology which is a direct result of the group’s renowned adaptation of Formula 1 (F1) technology and transfer to road cars. 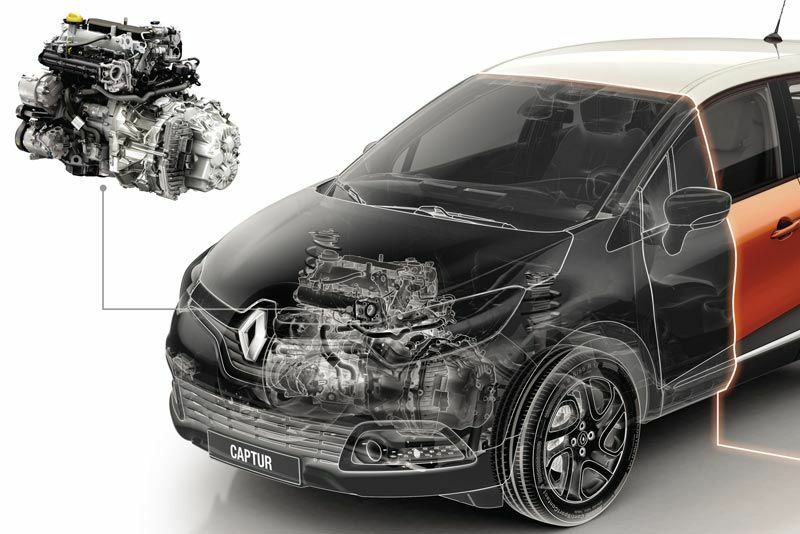 Delivering maximum output of 66kW @ 5 250rpm and peak torque of 135Nm @ 2 500rpm, these two models attain a top speed of 171km/h. Fuel consumption figures are impressive (from 4.9 litres/100kms in combined cycle NEDC) as are its CO² emissions (113g/km). 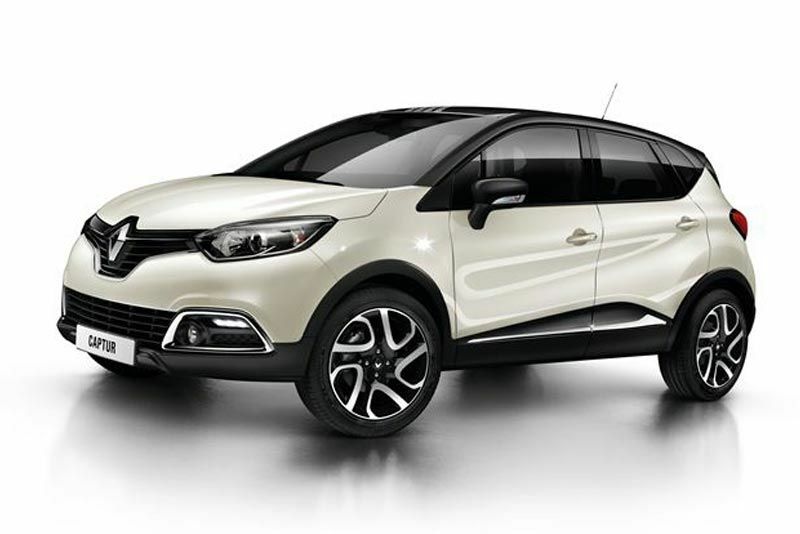 The flagship Captur Dynamique EDC (dual-clutch 6-speed automatic transmission) sees the introduction to South Africa of Renault’s 1.2 litre 88kW Turbo engine which delivers an excellent, fuel efficient drive in tandem with slick, smooth gear changes. 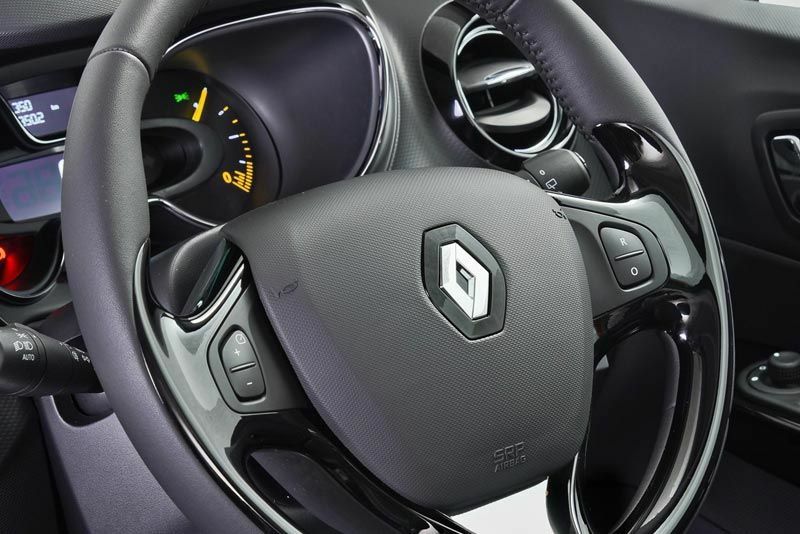 With maximum output of 88kW @ 4 900rpm and peak torque of 190Nm @ 2 000rpm, the Dynamique EDC reaches a top speed of 192km/h. At 5.4 litres/100km (in combined cycle NEDC), fuel consumption is frugal while CO² emissions are a low 125g/km. 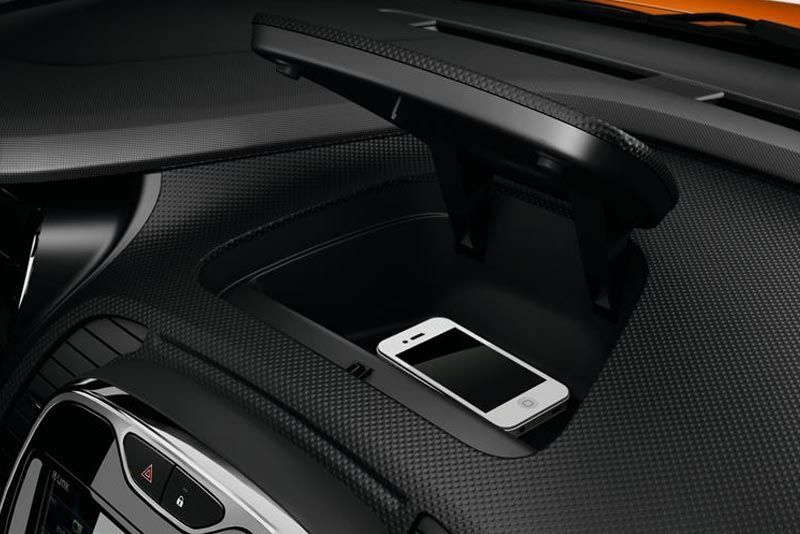 Super-smart, like all its Renault siblings, the Captur crossover offers Bluetooth® connectivity which enables safe, convenient and hands-free telephony and music streaming from external devices when on the go. 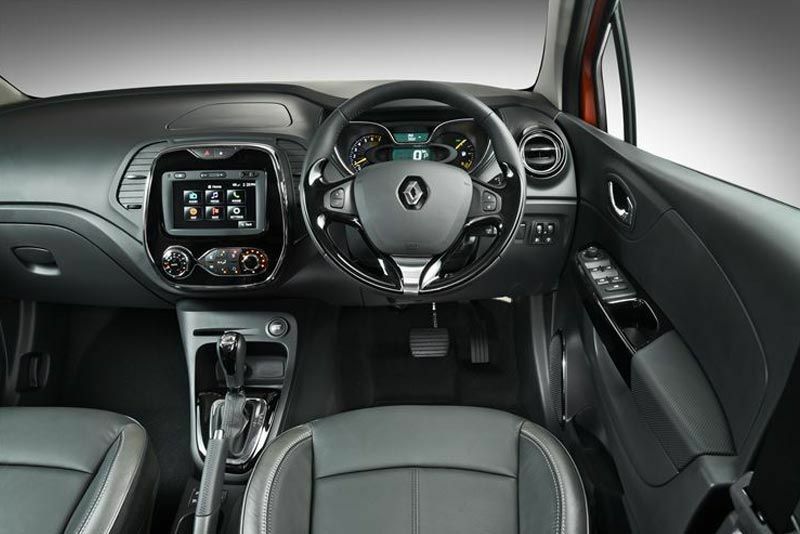 Renault’s MediaNav integrated on-board multimedia system with 7” touchscreen is standard. 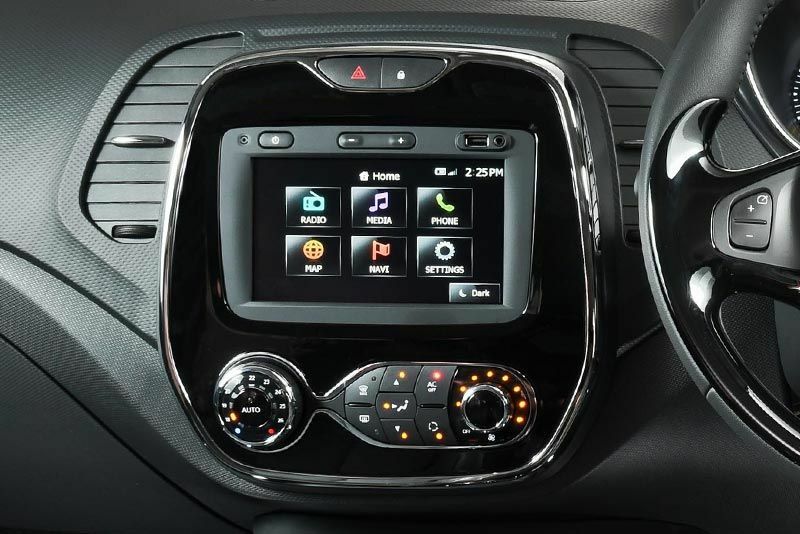 Satellite navigation and Arkamys radio plus USB port are included in the price tag with every feature easily accessed via fingertip controls conveniently located alongside the steering column.